Welcome to the third Sourced report - your insight into the Christchurch IT sector. For the first time since the earthquakes, the IT sector is experiencing a significant boost in competition within the industry. 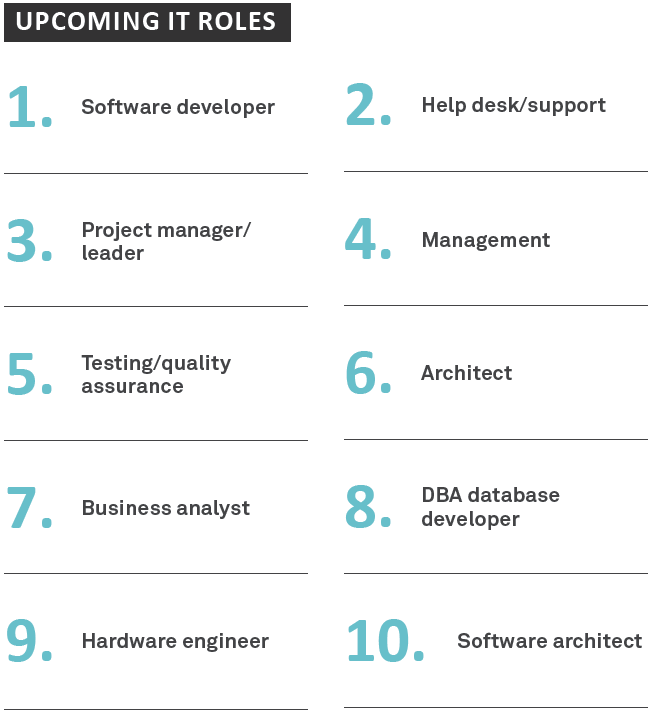 The rebuild has brought some good opportunities, but also a good deal of competition for roles, and employees are upping their game in response and taking the chance to demand more from their employers. The uncertain period since 2011 led to many employees placing job security above anything else, but there is a sense that employees are now seeking more challenges, opportunities and remuneration. an increase to 35% of employees saying their salary does not meet their expectations (based on their skills and the industry average). While survey responses generally acknowledged a dip in the importance of salary after a significant time in the industry (seniority) and after a certain salary level was reached, it would seem that the importance of strong remunderation has generally increased in importance (to 85%) for those considering employment opportunities. Indiciations are that this is for purposes of family provision, keeping up with increasing living costs in Canterbury and inflation. Many employees noted the importance of fair remuneration in comparison to market rates and the desire to have steadily increasing remunerations (ideally anunally). 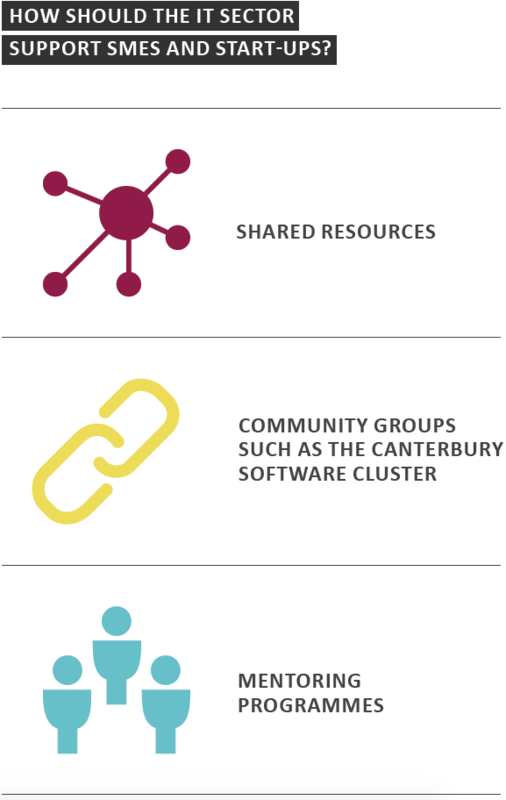 These six-monthly reports provide Canterbury employees and employers an insight into the emerging trends in the Canterbury IT market. 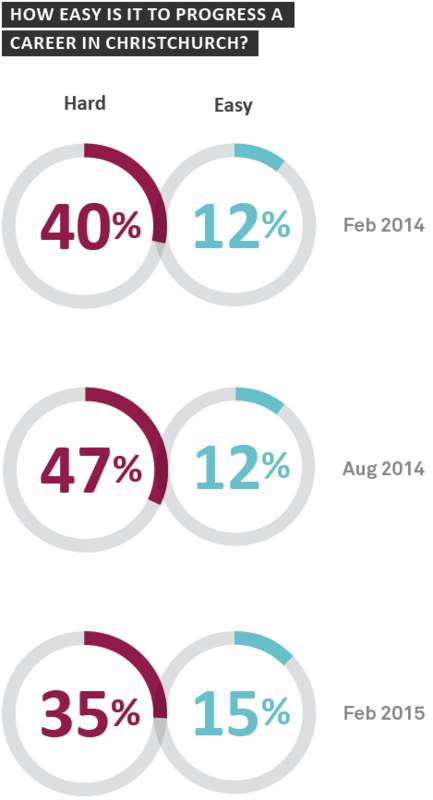 The past 12 months have seen a significant increase in the percentage of employers filling vacant roles through internal promotion, from 24.1% in February 2014 to 50% in February 2015. As business continues to return to normal, post-earthquake, this is a sign that the IT sector is maturing and in-house professional development is preparing employees to take the next step in their career. While this is great for businesses, some employees who are looking to progress outside their organisation or are new to the Christchurch market are indicating that companies tend to be insular in their recruitment and are primarily promoting from within. There is however, a steadily increasing trend indicating that the Christchurch market is becoming more hospitable to career minded employees. On the whole, those within the IT community see a vibrant, innovative IT sector as vitally important to the Christchurch rebuild. IT is seen as a change enabler, bringing more job opportunities, investment and a stronger market to the city. The current season is seen as a prime time for Christchurch to re-invent itself as a technologically modern city, but as the rebuild charges forward, how is the sector keeping up? Christchurch has a small but steadily increasing pool of IT contractors and employers are becoming more open to using them. The significant amount of project work available means demand for talent is high but varied, meaning employers are not always in a position to appoint a full time role. Businesses’ intentions around employing contractors have remained steady over the last 12 months, with 96.8% preferring to fill roles with permanent staff. However, employers have indicated that an increase in the contract talent pool would continue to make contracting a more attractive and viable option to them. this is great for businesses, some employees who are looking to progress outside their organisation or are new to the Christchurch market are indicating that companies tend to be insular in their recruitment and are primarily promoting from within. There is however, a steadily increasing trend indicating that the Christchurch market is becoming more hospitable to career minded employees. 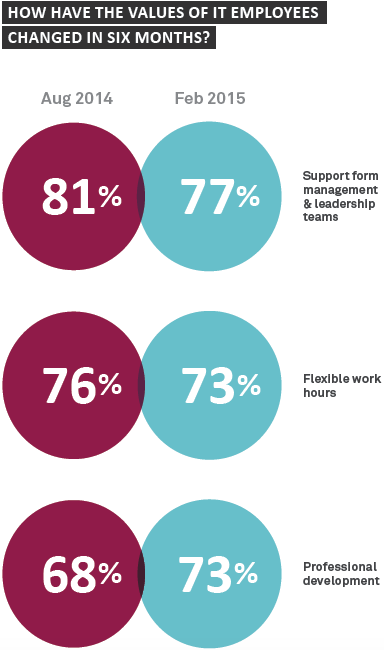 the percentage of employers needing project managers has doubled in the last six months, while the need for help desk/ support roles has tripled, indicating a number of projects are reaching implementation phase and additional resource is needed for customer support as other roles experience increased workload. Many thanks to everyone who took the time to complete the Sourced Report. businesses, and those working in the sector have started seeing the outcomes of some of their initiatives.